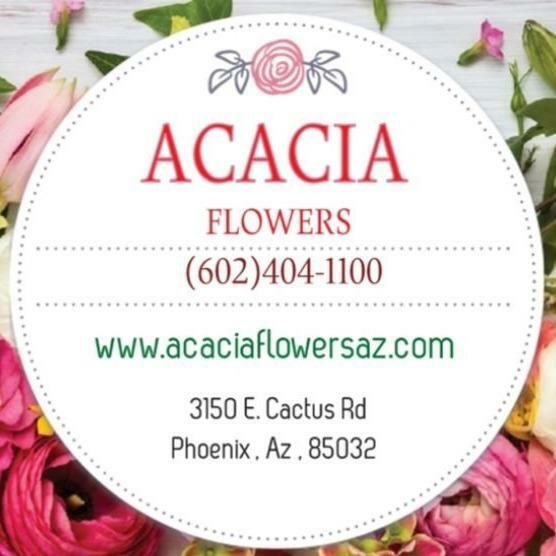 Acacia Flowers is a Florist, Gift Shop, & Gift Basket Store located in Phoenix, AZ. 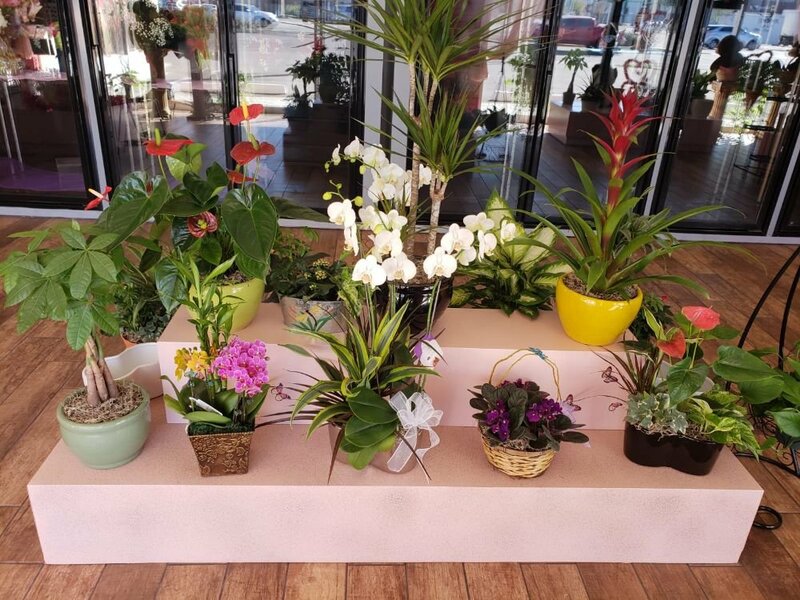 Our Flower Shop specializes in Flower Delivery, Flower Arrangement, Funeral Flower Arrangements, Sympathy Flower Arrangements, Wedding Flowers, Balloon Bouquets, Stuffed Animals, Birthday Bouquets, New baby Bouquets, Get Well Bouquets, Anniversary Bouquets, Fruits Baskets, Gourmet Baskets, and so much more! 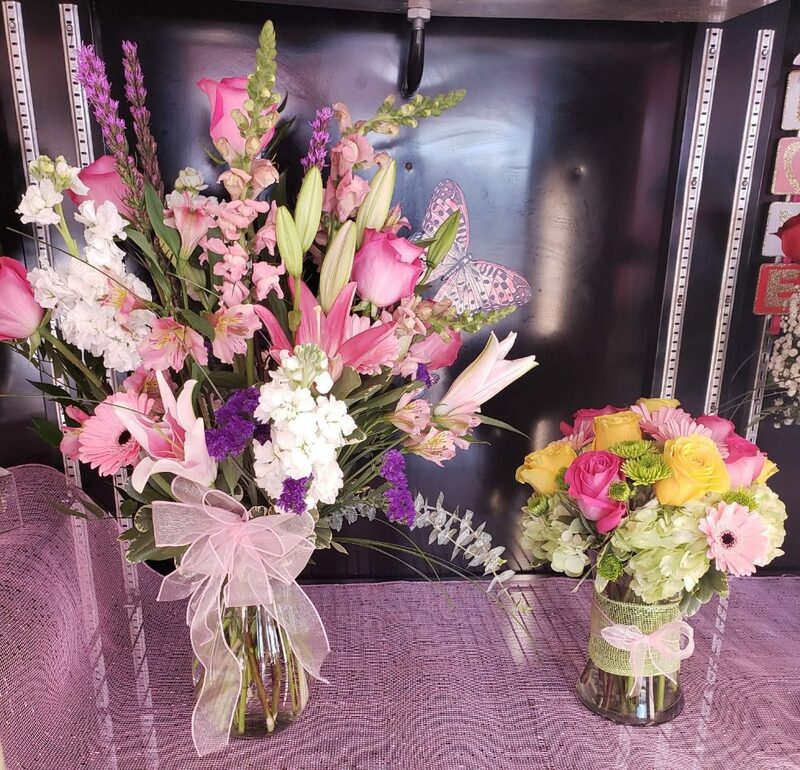 Creative Solutions For All Your Floral Needs. 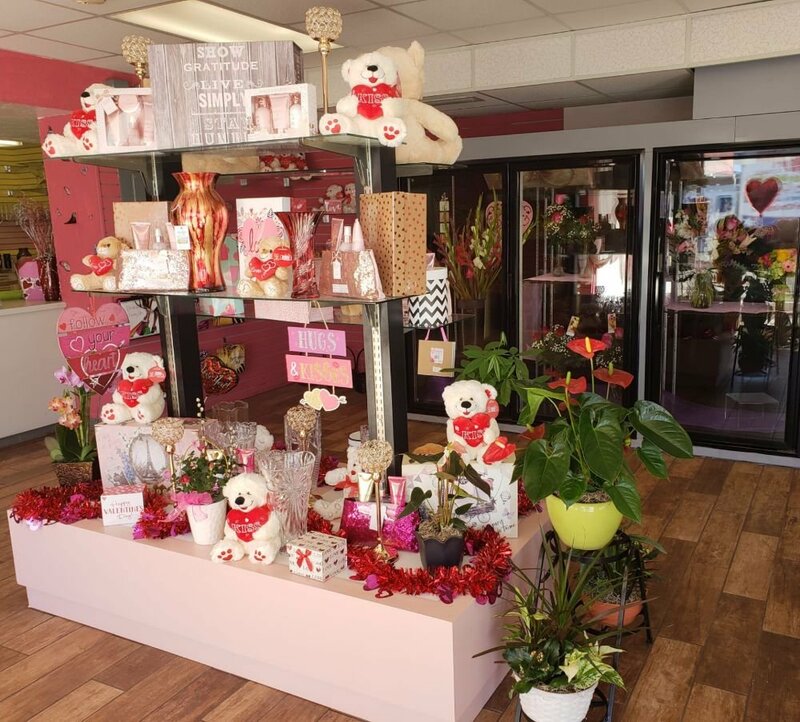 Family owned and operated local flower shop. Dedicated Staff. Order Online. Sign Up For Updates. Highlights: Committed To Quality And Service, Convenient Online Ordering. For more information please give us a call today!